The Violinist in Spring was published in December 2005 by Victoria University Press. It was selected as one of the Best Books of 2006 by the New Zealand Listener. 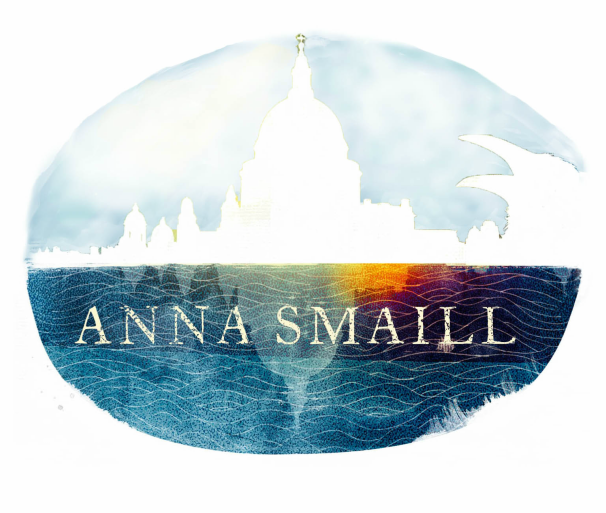 "Anna Smaill’'s poems are ‘the result of a deep and patient meditation and have been, as it were, truly lived through, so they ring true’." ‘"There is a rhythmic confidence, a musicality about her use of cadence and syntax, which makes her poems stick on the page; and there is a way in which quite idiosyncratic unfoldings of clauses and phrases seem entirely effortless and quite inevitable.’"
"It takes either a novice or a poet who knows what she’s about to rhyme “slime” with “time” and “octopi”. Smaill is certainly the latter. In her astonishingly confident first collection, she is unfazed by grammatical rules and poetic conventions and often ignores them in pursuit of what sounds and looks right." "Smaill has a flair for graceful matter-of-factness, a deceptive simplicity, which makes her work seem effortless…The Violinist is also a meditation on what it means to be alive. It is, says Smaill, ‘braving the bewilderment of a story’s merciless onward bent/without letting story desert you.’"
"‘Smaill is a genuine poet, and this is work to savour."